Are you tired of scrolling through endless eLearning content to find the response to a simple question? Need answers about your LMS quickly? Look no further, the solution has arrived and it is ready to use! 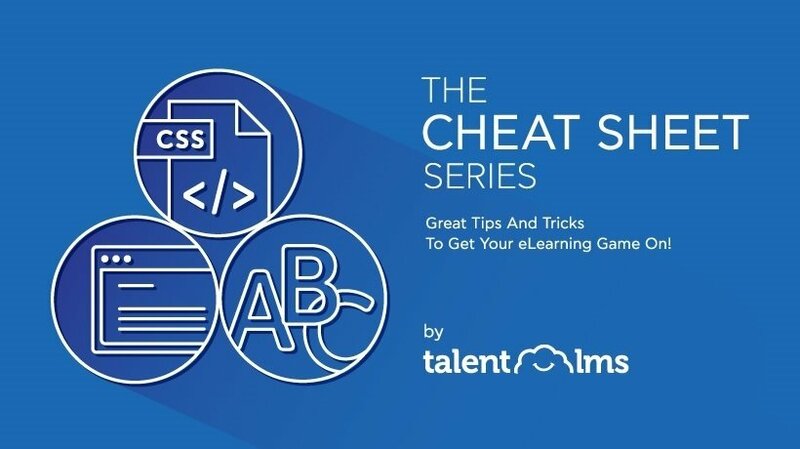 TalentLMS has launched its Cheat Sheet Series! To-the-point, curated assistance for LMS usage is our main priority. Focusing on ease of use and true support, we will help with real-life issues and questions. We want you, our users to feel more than satisfied with the experience you have with both eLearning in general and TalentLMS. We strive to lay out fundamental LMS techniques with more complex tips and tricks in a format accessible to all. We are quite proud of our new, informative Cheat Sheet Series, launched and live as of now. 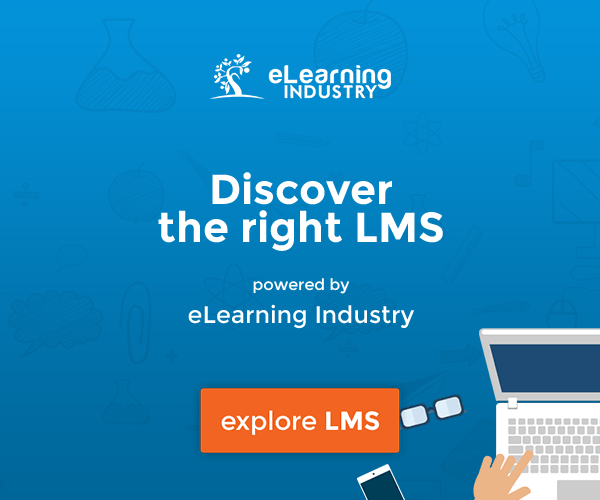 Designed to explain the eLearning industry standards along with your own LMS at a glance, it is the ideal solution for most of the thought-provoking questions you have. Providing valuable content and resources for your eLearning portal, this initiative will make sure that the TalentLMS team can offer evolving, relevant information to you. We encourage you to keep checking back for new sheets that will be added all the time! 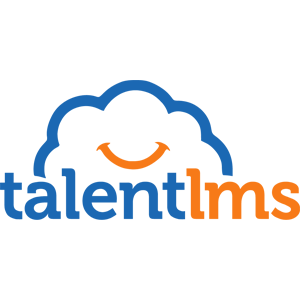 TalentLMS is lauded as user-friendly and accessible, and this is of paramount importance to us. To this end, the Cheat Sheet Series aspires to become a one-stop shop for all your eLearning and, come to think of it, non-eLearning, needs, from industry-specific acronyms to CSS hacks. Perhaps you want to find out what a popular acronym, one that you even see in our blogposts, stands for without any hassle; take a peek at the cheat sheet 20 eLearning Acronyms you need. Here, you will discover a carefully laid out sheet with clear explanations for the most commonly used acronyms. If you regularly struggle to understand acronyms and their derivatives, you can quickly refer to this and avoid future misunderstandings. Get to grips with the eLearning lingo once and for all. 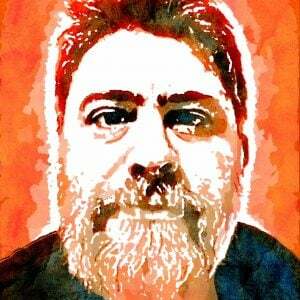 Customization is the word of the era and one that strikes fear in the heart of many a training manager. Don't panic! Even an experienced user will need to search for a little extra bit of info to get it just right. Our carefully constructed cheat sheet is here to help: CSS Hacks: Supercharge your portal will give you the quick and dirty intro to CSS you need, or the refresh course that will solve your queries. This is the cheat sheet to refer to when you need to change the way your courses appear, how a header is formatted, and so much more. Although TalentLMS’ design is already clean and eye-catching, making your portal even more personal will allow you to represent your brand in the best way possible. Get a firm handle on these techniques and optimize the experience of your users. Picking an awesome LMS is just half the game; you later need to fill it up with great looking, and performing, content. Content Tools and Resources for your eLearning portal is a great collection of tools, what they do and alternatives for larger or smaller budgets, all the way down to free. In the age of that-video-streaming-site and augmented reality, a powerpoint on the Cloud is not going to cut it. Thankfully, it doesn't have to. From audio recording to animation, this sheet is a veritable tool treasure trove. Even if you're just looking to give courses a makeover, this cheat sheet can point you in the right direction. Improve the appearance and content on your portal with these handy hints, thank us later. So go on, head over to TalentLMS now and check back regularly for more exciting Cheat Sheets, we're not about to spoil the anticipation!